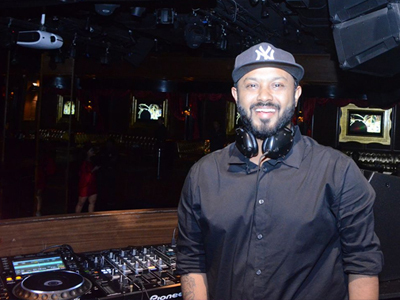 A Successful Dj Who Has Completed 11 Years in Mumbai's Best Nightclub. Besides Playing in High Lounge & for Bollywood Celebrities He Freelances for Private Shows , Corporate & Celebrity Events. 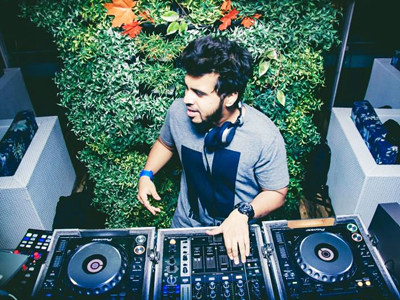 He's Versatile, Right From Spinning Live Bollywood Remixes, Hip Hop, Commercial House, Rock & Retro. Dj David Does It All in Great Style. His Passion for Music Makes People Dance on Their Toes, Giving You a Blast From the Past From the Maestro of Bollywood Music. His Escapades Have Taken Him to the Best Pubs in & Around Mumbai. One of the Most Enthusiastic Djs in the Business, Dj Akey Has Never Lost the Sight of His Passions. Playing Music, Hitting the Tunes & Celebrating Life. It Is Thorough the Perfect Ability of Setting the Right Tone & Gazing the Pulse of the Crowd That Dj Akey Has Always Been Able to Keep the Crowd on Their Feet, Engaged & Enthralled. 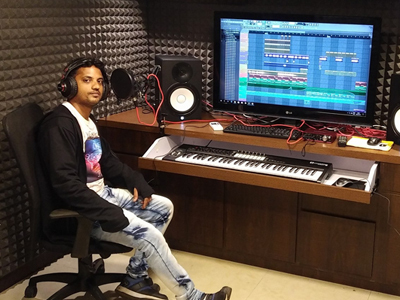 Thus Because of the Hard Work & Passion Towards Music He Is "Official Dj for ISL for 3 Consecutive Years (2014-2015-2016) & I-league Representing Pune Fc & Dsk Shivajians" Respectively & Now a Proud "Resident Dj at Fourpoints by Sheraton, Pune!! & Midtown Bar & Lounge". Music Has Been My Journey. I Started My Career as a Dj, as I Progressed & Got My Grip on Sound & Light Setup, My Core Is Not Only Djing It Includes Setup & Give All the Major Areas of Any Event the Crispy & Rock Solid Effect Through Sound & Lights Those Associated With Me in My Last Nine Years Have Made Me What I Am Today. I Confide in My Abilities to Deliver a Cutting Edge in Music & Stand True to My Reputed Profile. High Profile Clientele Stand Testimony to My Superior Styles of Getting a Party to Life.